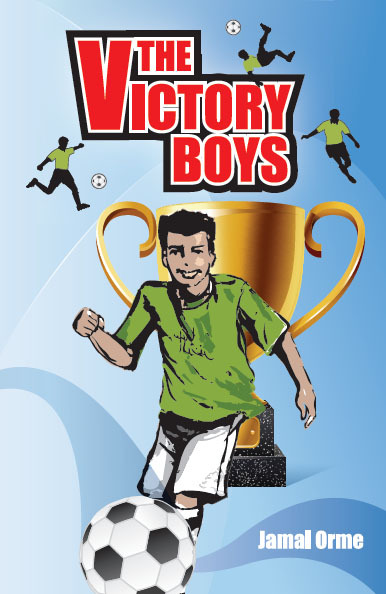 The victory boys is a modern book tackling the problems young teenager have today, an internal quarrel between islam or the world. This book not only shares the solutions, but shows how they can be applied in an easy and practical way. We would also recommend this book to parents and teachers as it shows them how common some of the day to day problems they have are. It expresses change, religion, peace, brotherhood, respect and many Islamic fundamentals within this book. It does not contain many illustrations due to its target age, meaning the reader can have more time on focussing on the information. I was fascinated by the way this book takes a fiction view of Islam which is very rare. For parents with young teenage boys this book is a great investment. This book is incredibly awesome. It is amazingly funny because of the imam and how they play splendid football. My best player is Hassan, the goal saving boy, but there’s one thing I need to say READ THIS BOOK! It’s got serious football in it! The author creates a wonderful mix of serious football, religious education and a pinch of artful humour which makes the book a great read. Kids will love the football, the way the class sneak a ball out for the sake of playing a game, the fast beat of the final match, and of course the storyline behind it. The boys are funny and sad in turns, with the exception of Abdullah (the clever-clogs) who is always calm and sprouting facts about loads of things. There is also the Imam, who with his improving English and complete lack of knowledge of football is the funny character of the story. Nobody can deny this is an AWESOME football story. JO – Wow! What great reviews! Jazakuma Allahu khayrun Nadia and Zak! Not one book in the whole wide world could be better than this fantastic story!! The victory boys are so humorous and Imam Munieb’s really funny , also Junayd’s really funny when he decides to look at the floor but then he rememembers that he only looks at the floor when he’s guilty! This book is really awesome and the best book in the world!!! JO – Many thanks for your generous review Karima! Barak Allahu fik. The way the boys take football so seriously is extremely funny as well. One of the best bits is when the boys sneak a football into class, and try and play a game. It is amazing how the author can combine religion, education, football and humour ALL in the same book. The action, and most of all, the football, is absolutely AWSOME. In general, I think it is a wonderful, interesting book, with lots of exciting things going on inside it’s colourful cover. I think everyone will love it, no matter how old they are. I recommend this book to everyone. JO – Jazak Allah khayr, Amina! How’s your Imam Munieb impression coming along? JO – Glad you loved the football Yusuf! Jazak Allah khayr for taking the time to review my book! This is a very good book in many ways, for starters it is a book that many young Muslim children can relate to especially sub-continental Indian children having there parents not really practicing Islam, ie: selling alcohol in there shops etc. It shows that Islam is a full time religion not a part day job. it is also very good for those football fans out there those who enjoy watching and playing. One of my favorite characters is the Imam Munieb, because even if the whole community is against him, he still tries his best to help everyone even doing something against his very own nature. 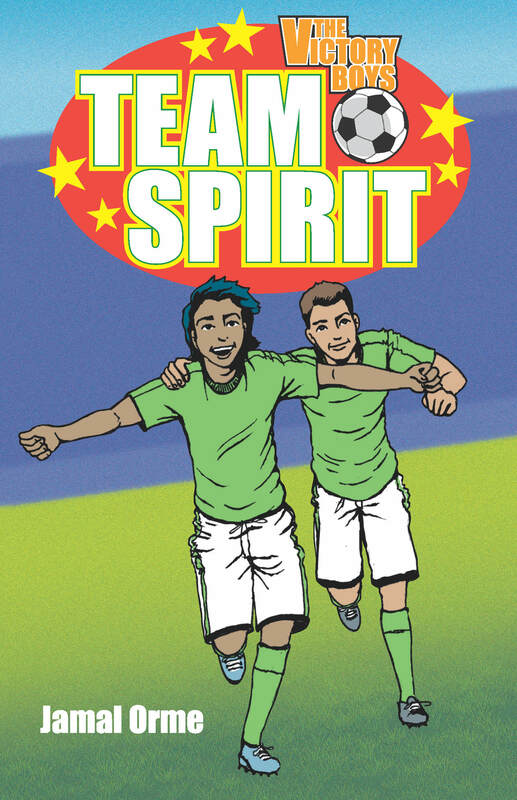 as said before this book is good and in summary it has; a dollop of friendship; sprinkle of humor;and a lot of football!! JO – Sounds like you enjoyed the recipe Yasir! Alhamdulillah, many thanks for the review. JO – Wow, two reads already! Jazak Allah khayr for your feedback, Omar! We also have some reviews from (probably) slightly older readers too! Many thanks for these, guys! Any more for any more…? My 11-year-old brother Hamza also thought it was fantastic! He couldn’t put it down! Well done and congrats on a successful story!